News and Media - How are you going? We all know life has its ups and downs, but some people could be doing it tougher than you think. It's always a good idea to check in on the well-being of those close to you. 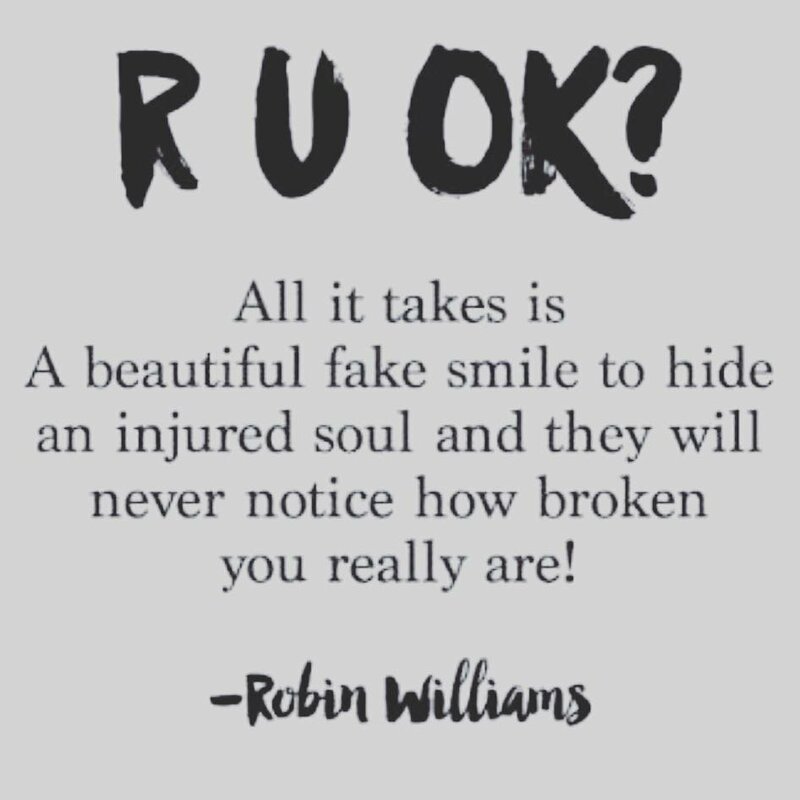 Today is RU OK Day and it's a great reminder that we can do more to help those around us, on any day. If you feel something's not quite right with a friend or relative, start a conversation, ask if they're OK and make a plan. You'll probably make their day a bit brighter, or you might just save a life.